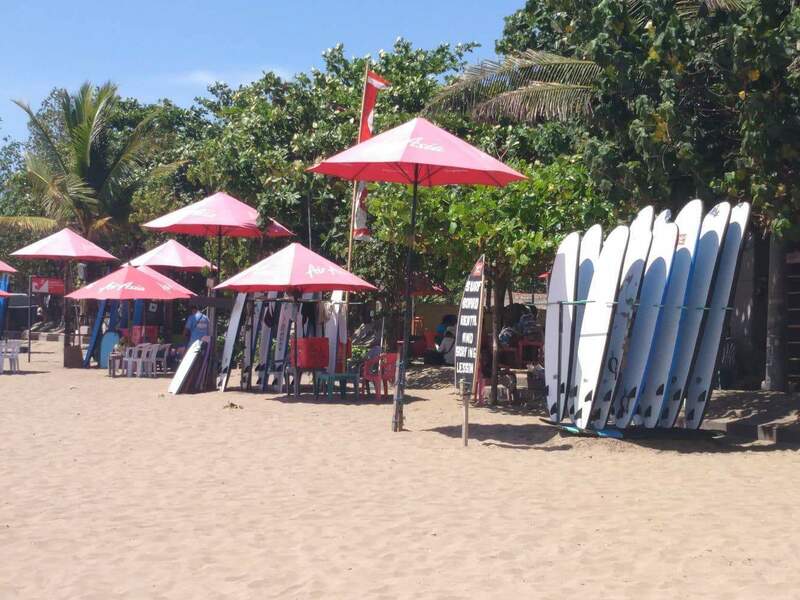 Seminyak Beach is located right in the heart of all the action in Seminyak, on the south-western side of Bali. 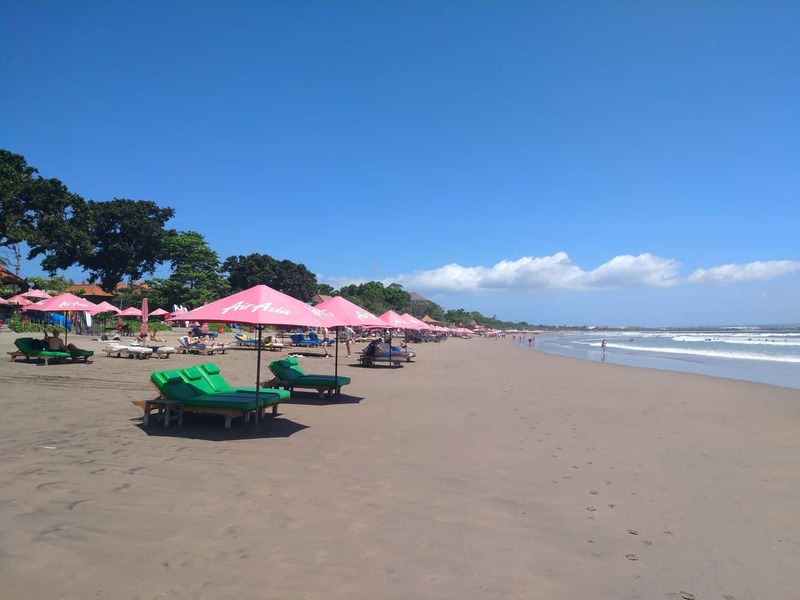 The beach is home to high-end beach resorts and some of the most luxurious villas across Bali Island. 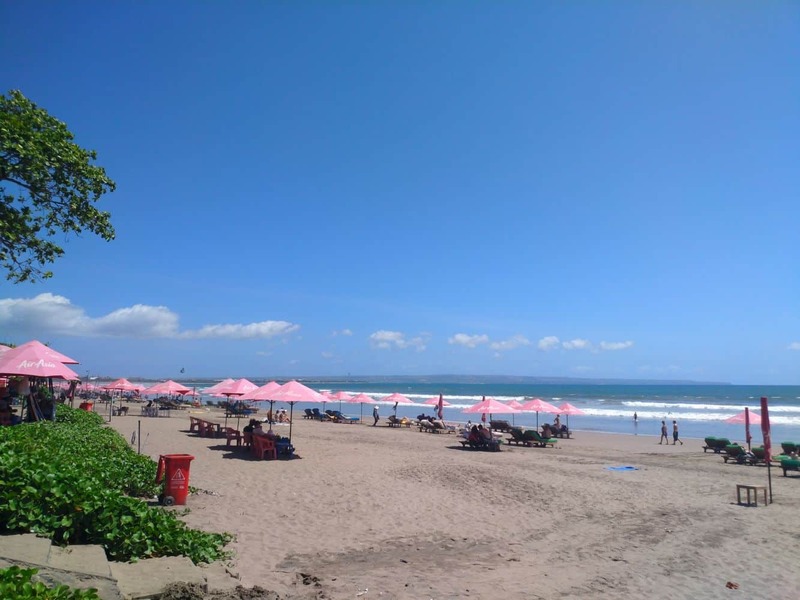 Due to its location, Seminyak is great for taking long walks and watching the sunset. 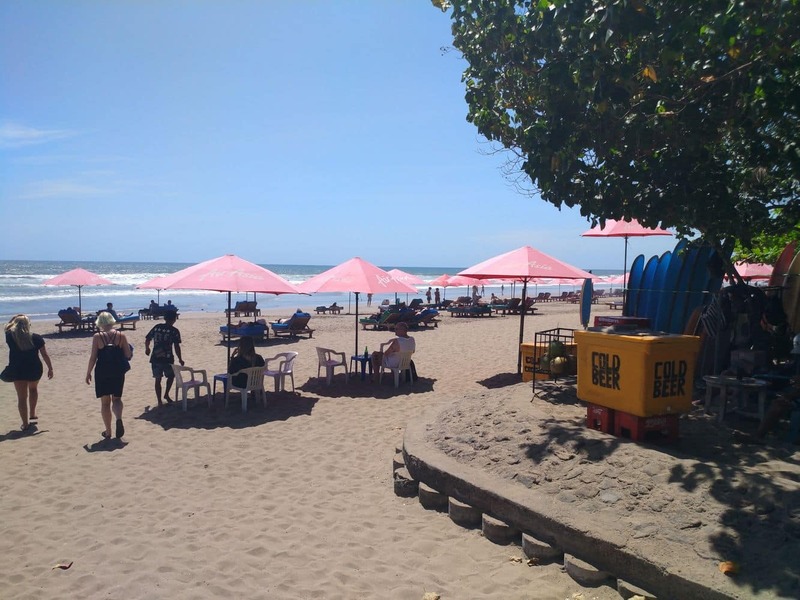 The beach is long and flat, so you can walk for kilometres with ease, or just sit and relax at one of the many beachside bars. 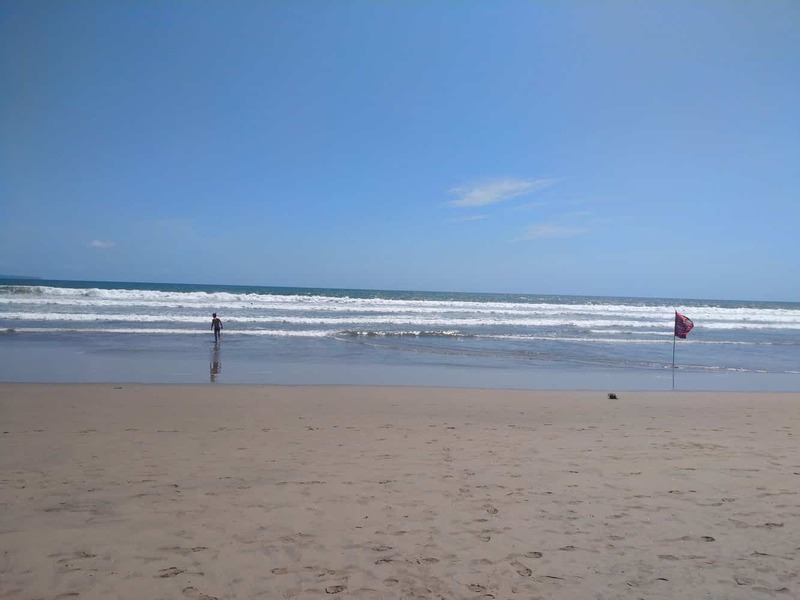 There are also some mid-sized waves along here, so bring your surfboard and have a swim and a surf in the warm waters. 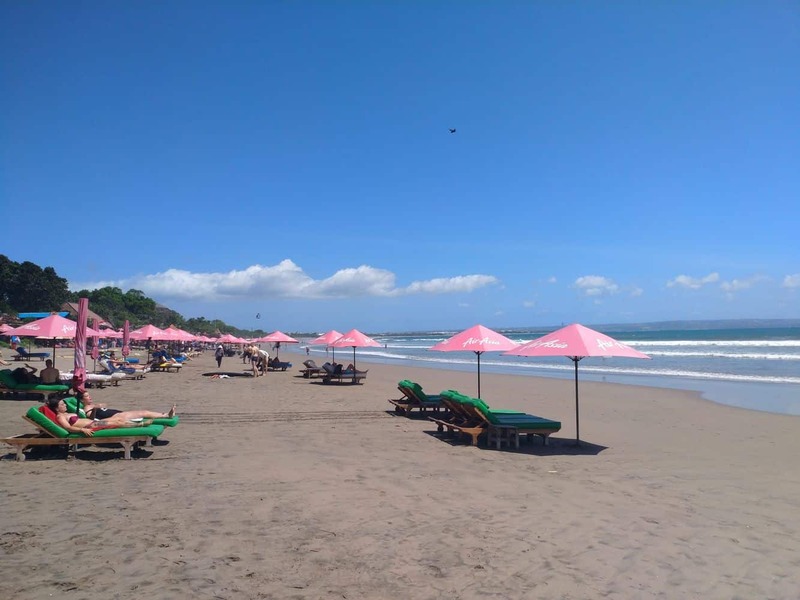 If you plan on staying close to Seminyak Beach, there are plenty of lavish villas to suit travellers that want to stay in the lap of luxury on their Bali holiday. 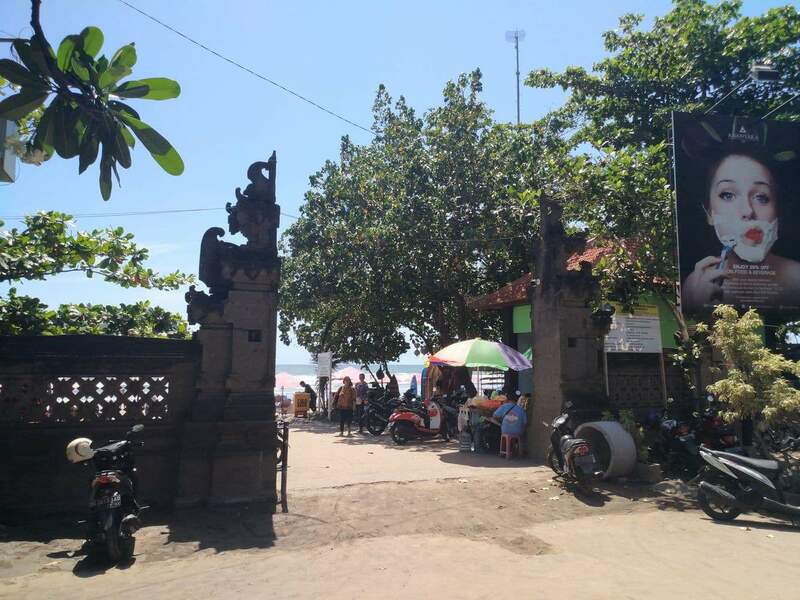 Many of these villas are available for short-term and long-term rentals with tailor-made packages to suit your preferences. 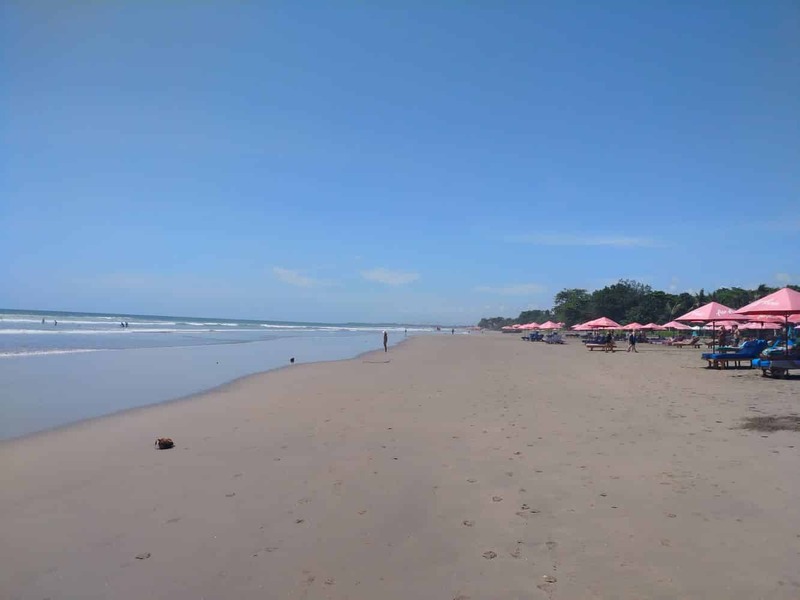 Seminyak is a little less crowded than Kuta, but this does not hinder the vibrancy of the beach’s nightlife. Party away under the stars with the background of the crashing waves and the soothing sounds of the swaying trees in the breeze.